Me being interviewed by Paranormal Eh? 's Terry Konig. I’ll also post the links and download the shows right here for you to listen to when they’ve been archived, so don’t worry if you miss them! Tags: Edgar Allan Poe, Ghosts, Haunted Disney World, Paranormal, Paranormal Eh? 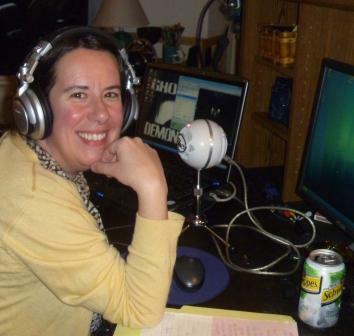 ← FEATURED GUEST ON THE GHOSTMAN & DEMON HUNTER SHOW TONIGHT!